Boxted Methodist Church, opened in 1832, is located in Chapel Lane, Boxted about 400yards from the junction with Straight Road, from where it is sign-posted. A graveyard is is located on the site of this church. 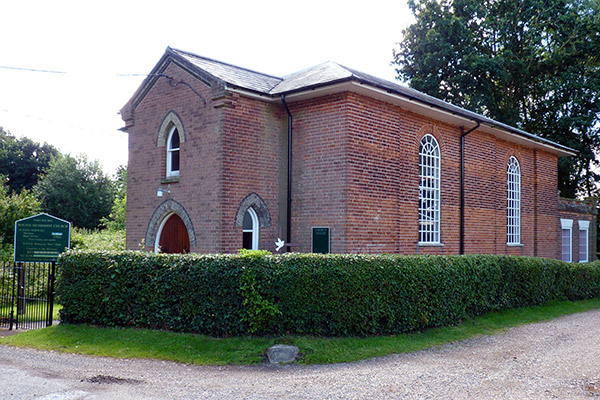 Boxted also has on its site a separate room used for several purposes but which is the home of the well respected Boxted Methodist Silver Band. This band plays at both religious and secular events and often leads worship at Boxted Methodist and other Churches in the area.